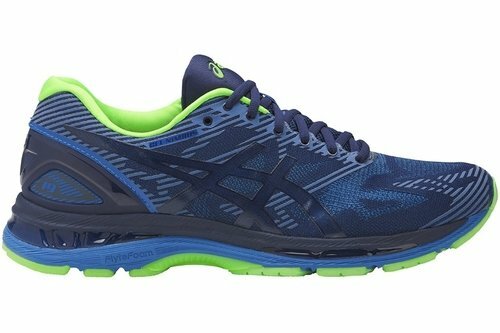 The GEL-Nimbus 19 is a popular running shoe for neutral runners. 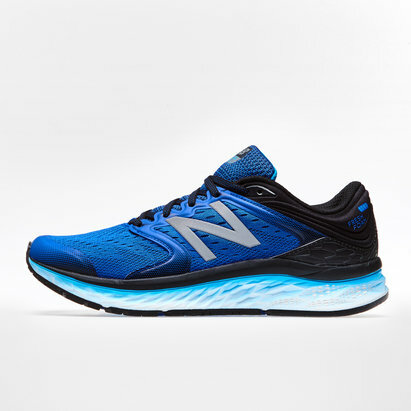 It features the revolutionary FlyteFoam Technology, that provides a running platform the perfectly blends lightweight cushioning, with optimal balance. 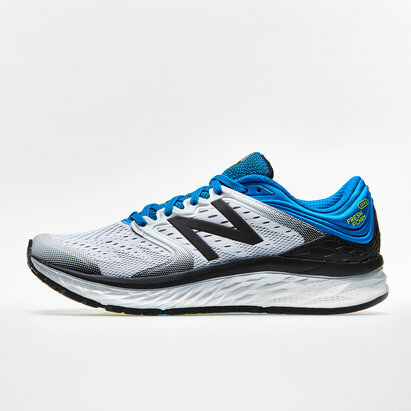 The upper is outfitted with gradient jacquard-mesh, which is strategically tightened and loosend at key zones optimising the foot's natural motion. 3D printed overlays in the upper further adds seamless support to your foot for a stable supportive run.